It is almost a month since Brahma came into my life. I have been trying not to add any widgets to Brahma in order to keep it all pure and original. But, I could not help adding one thing to Brahma's cockpit - the handlebar mount for my Garmin Edge 705. It took a little bit tweaking, but I think I finally have the handlebar mount for the GPS, in a good location on the Brompton handlebar, where I can see it clearly and also positioned so that it does not interfere with the fold. 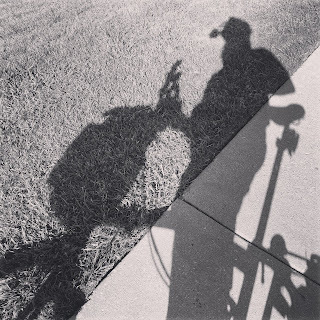 If you ride a Brompton, what's in your cockpit? Do you carry a GPS? 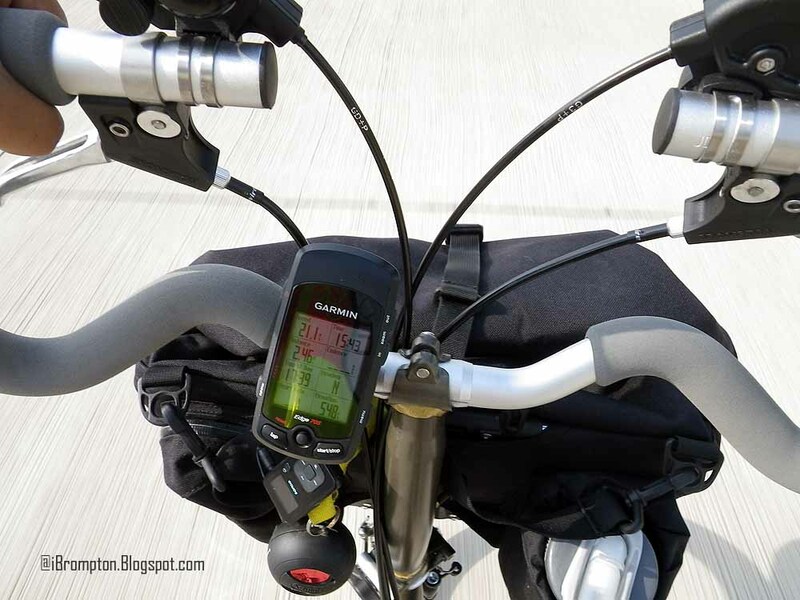 Do you have a speedometer attached to your Brompton?